EVERYTHING ON THIS PAGE IS CLOSE-OUT PRICED! When the clearence items below are gone, they're gone! 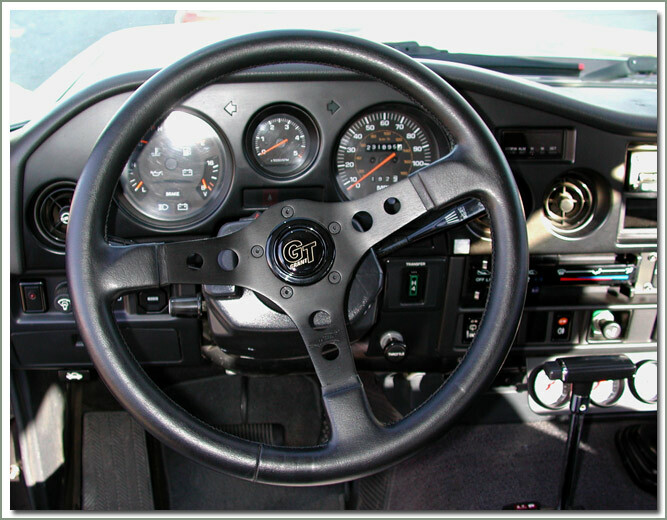 Specter is now offering Grant Steering Wheels and Adapters for Land Cruisers. 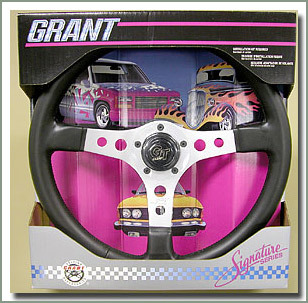 Manufacturing high quality and good looking steering wheels, Grant is a leader in the aftermarket steering wheel market. The 15 inch wheels have anodized aluminum spokes with hand stitched leather grained vinyl grips. The 16 inch wheel has black coated corrosion resistant steel spokes with extra thick foam grip for comfort. 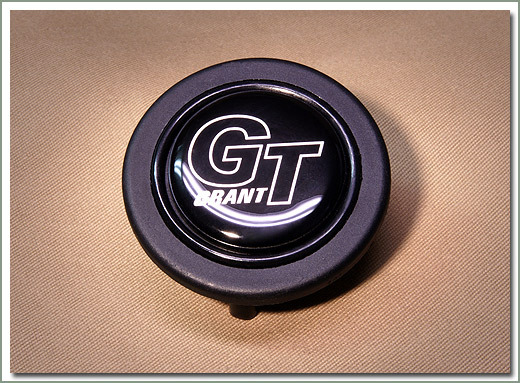 Steering Wheel Adapters come with complete step by step directions, a die cast hub, grade 5 hardware and matte black trim pieces. 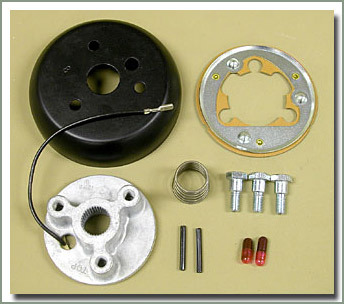 1963-9/72 FJ40 Cruisers require modification for turn signal cancelling, and horn installation. 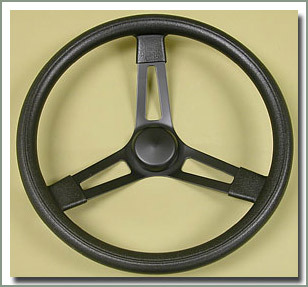 See page 098 for stock steering wheels. Black grip with black spokes - Anodized aluminum spokes with hand stitched leather grained vinyl grips - Includes grade 5 hardware and matte black trim pieces. Adapter hub sold separately. Black grip with silver spokes - Anodized aluminum spokes with hand stitched leather grained vinyl grips - Includes grade 5 hardware and matte black trim pieces. Adapter hub sold separately. Black grip with black spokes - Black coated corrosion resistant steel spoke with extra thick foam grip - Includes grade 5 hardware and matte black trim pieces. Adapter hub sold separately. 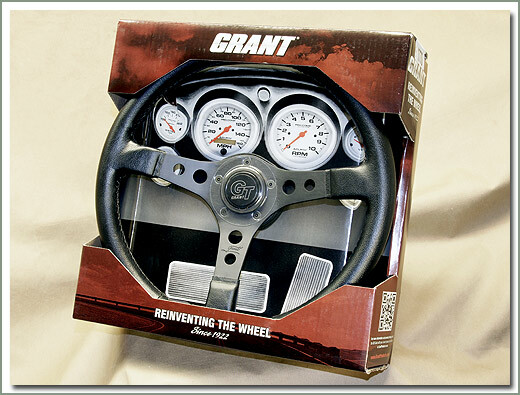 Fits Grant steering wheels #300-15-BB and #300-15-BS.